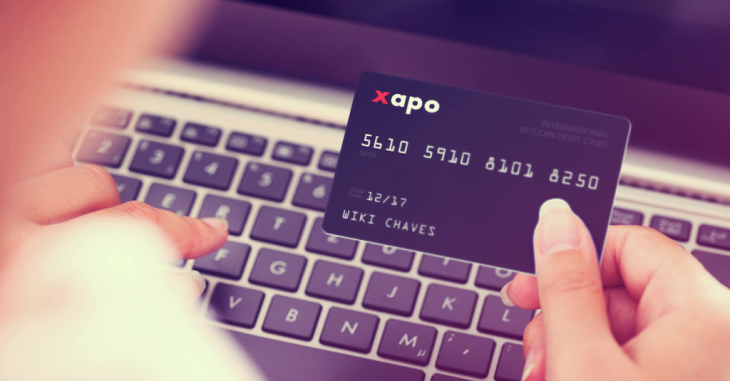 Xapo today announced the upcoming release of a MasterCard debit card that ties into its Bitcoin wallet product. Orders for the card start today and should begin shipping in about two months. Customers can order a free digital debit card for online purchases, but physical cards come with a small fee ($15). The debit card will offer the same functionality as your usual bank card, but Xapo will process transactions in realtime to take the money out of your Bitcoin wallet. Currency conversions will use the Bitstamp rate. Xapo offers two storage products for your Bitcoins: a wallet and a vault. The vault stores your currency in offline cold storage and is fully insured.